When I bought this rum in Spain I didn't know anything about it and previously I had only seen some advertisement for the rum so the image of the chieftain in the label was somewhat familiar. I had already bought several rums from Spain but I decided I needed one more for "research" purposes that is rum reviewing, so I picked up Cacique 500 Ron Extra Añejo because it stood out from all the generic Captain Morgan bottles. I didn't know what to expect from this rum but little did I know I was in for a treat. 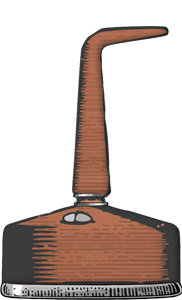 Cacique rums are produced by Destilerias Licoreras Unidas S.A. (DUSA) which is located in La Miel, Lara State, Venezuela. 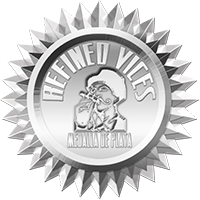 The facility produces more than 3.5 million cases a year and all the rum brands made by Licoreras Unidas have been awarded the coveted ISO 9000 international quality certification. Cacique 500 Ron Extra Añejo was launched in 1992 to commemorate the 500th anniversary of the discovery of the New World. This rum is produced exclusively at Hacienda Saruro, in Lara State, Venezuela, where the purest spring water and fertile cane plantations ensure the availability of the best ingredients. Cacique 500 is artisanal rum made of molasses, distilled in old copper stills and aged up to 8 years in carefully selected oak barrels. After the aging the master distiller tastes the final result of each barrel reserving only the best for Cacique 500. Cacique 500 comes in a straight shouldered bottle made of nearly black stained glass. The bottle wouldn't be complete without the golden imprint of a tribal chieftain in the label, also known as "cacique" in Spanish. The smooth shapes and the dark stained glass make this rum bottle mysteriously seductive. This rum is equally seductive in the glass as it is in the bottle. It has a rich and dark golden brown colour and a viscous appearance. The aroma is absolutely divine! Smooth and sweet breezes of chocolate followed by rich buttery toffee are the first aromas I notice in the complexity of this rums nose. Then brown sugar, a little vanilla, tiny amount of oak and just enough alcohol to remind me that this is not liquid candy that I'm reviewing. There is a very minor note of tequila on introduction of the rum to the mouth and bitterness that I didn't quite expect from the smooth aromas. The body of Cacique 500 is viscous and velvety. Mainly I notice the sweetness of this rum, toffee and light tingling of the alcohol in the palate and tongue when tasting. After I let this rum sit for a while in room temperature the tequila notes have completely disappeared and the bitterness seems to have smoothened out, or is it that I have already got used to it? Regardless of that it has become more enjoyable. The same buttery toffee, first noticed in the nose of this rum, can be found in the palate. A pleasant sweetness remains in the mouth. To my disappointment this bottle of rum had a plastic diffuser under the screw cap instead of the preferred cork option. Regardless of that this rum is worthy of notice and I am happy to have reviewed it and I must say I've enjoyed it so much I have already reached the golden era of this rum bottle, the point where the level of the rum reaches the middle of the bottle. 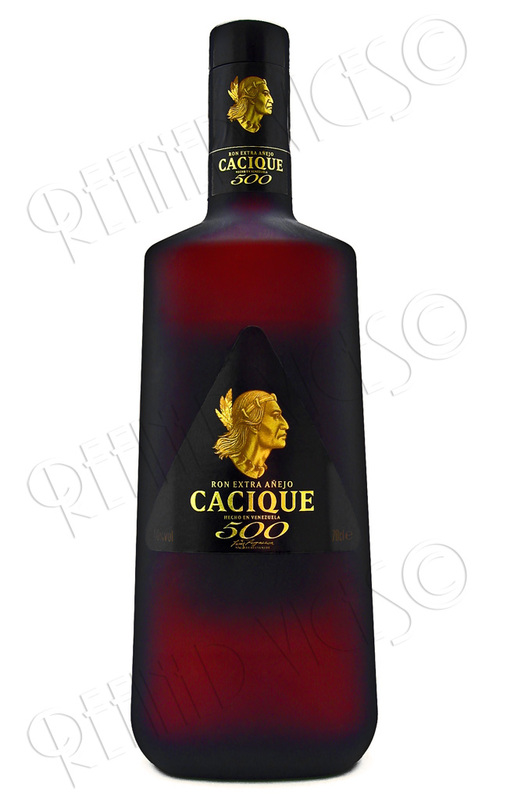 Cacique 500 Ron Extra Añejo could make an excellent pairing with fine dark chocolate or with a medium bodied cigar. Never mix it, enjoy it on its own! Buy from The Whisky Exchange. Leave your comments about Cacique 500 in the forums.